Munire Furniture, Nantucket Convertible Crib is a stunning piece to complete your dream nursery. 489 points will be rewarded to you when you buy this item. The Nantucket Collection brings a fresh innovative design perspective to children’s furniture with its classic New England-like style cottage theme right in your nursery. 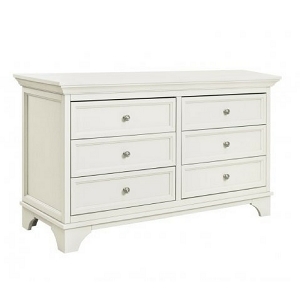 Add this lovely hutch to your existing double dresser for a complete look.